Bakersfield, California is often called the Southern Gateway to California’s Central Valley. Built up in previous decades by the gold rush, oil and agriculture, it continues to be one of the fastest growing cities in the nation. 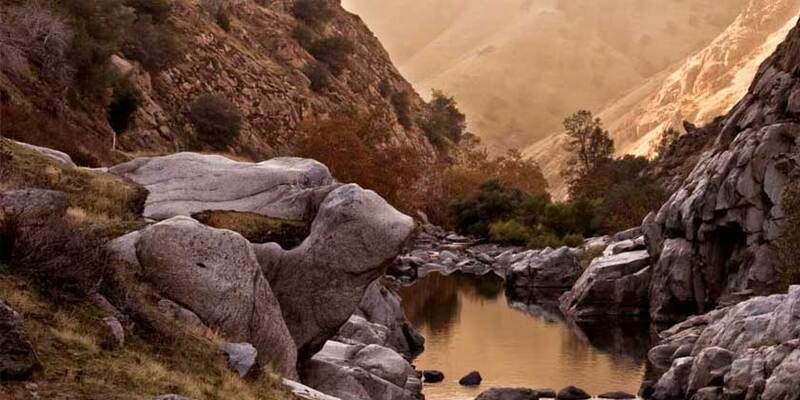 Home to the "Bakersfield sound," the city attracts country music fans, as well as those looking to enjoy the top-rated whitewater rafting, fly-fishing and hiking of the nearby Southern Sierra Nevada Mountains.